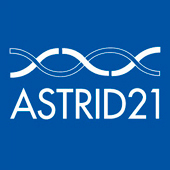 The main objective of the ASTRID 21 FOUNDATION is to ensure that people with Down’s syndrome or other intellectual disabilities can take part in society, affording them the security they need in order to prosper and improve their quality of life. König has been collaborating for many years with the Astrid Foundation through the employment integration of people with intellectual disabilities. König was granted the 2009 Social and Inclusive Company Award of the ASTRID 21 FOUNDATION in recognition of its social contribution. 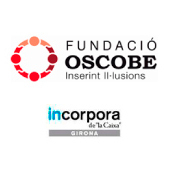 The goal of the OSCOBE Foundation is to offer the chance of a professional future to people (especially young people) at risk of social exclusion by means of training to foster their employment integration. König contributes to this process through work placements that offer the real possibility of a job. König received the 2015 Incorpora Medium-Sized Company Award for its work with the Oscobe Foundation. 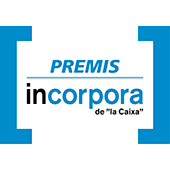 The Incorpora programme of the Obra Social Foundation of “La Caixa” savings bank facilitates the employment integration of people at risk of social exclusion. The Incorpora programme serves as a bridge enabling social organisations and companies to work together in optimal conditions in order to ensure the success of employment integration initiatives. 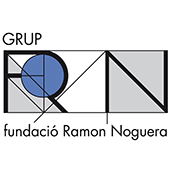 The purpose of the FRN Group is the creation of centres and services aimed at adults with intellectual disabilities and children with developmental disorders. König has collaborated many times with the foundation: in addition to taking part on several occasions in the Shop Out Fair, it uses the foundation’s laundry services and has participated in some joint advertising campaigns. König has also made donations to the Ramon Noguera Foundation. 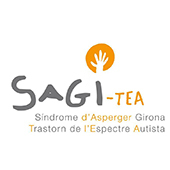 SAGI is a not-for-profit organisation created by families affected by Asperger syndrome in order to tackle the problems they face and to meet common needs. Asperger syndrome is a neurobiological development disorder characterised by abnormalities in many aspects of the social and communication development of those affected. König has made donations to the SAGI Foundation. 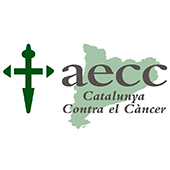 Catalonia Against Cancer is made up of volunteers, members and staff with a single common goal: to combat cancer. 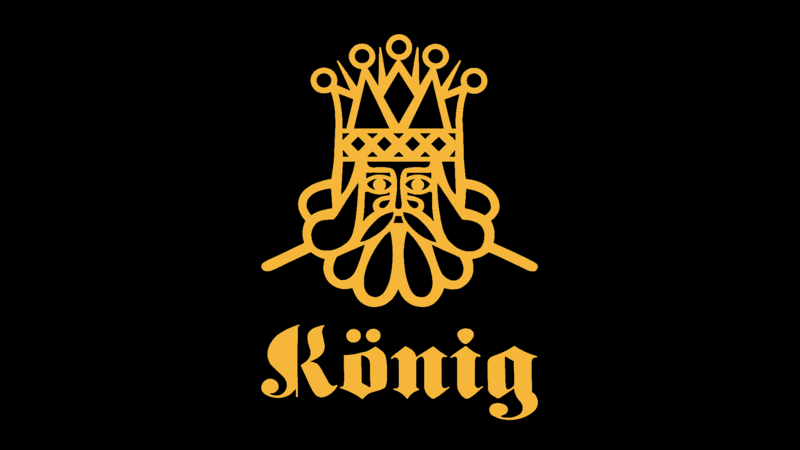 König has made donations to the Catalonia Against Cancer Foundation. The IDIBGI Biomedical Research Institute foundation, Girona. It is devoted to the investigation of neurodegenerative diseases, cardiovascular, cancer and diabetes. El casal dels infants is an NGO dedicated to children and young people at risk of social exclusion. In collaboration with them in different actions such as the “Bonds of the Casal Project”, the “Solidary Tapa” and others.